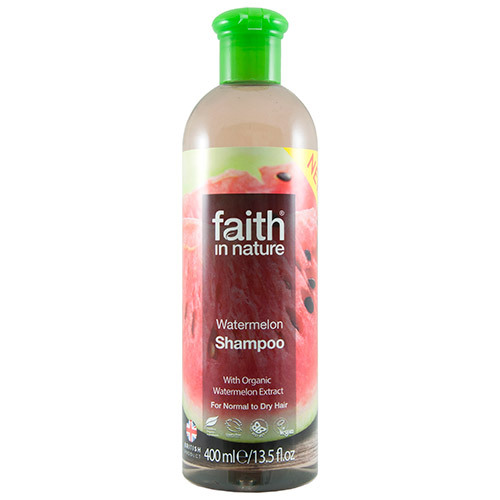 Below are reviews of Faith in Nature Watermelon Shampoo - 400ml by bodykind customers. If you have tried this product we'd love to hear what you think so please leave a review. 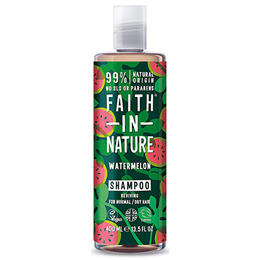 I love this shampoo! Followed by the conditioner, it leaves my normally dry, frizzy hair really soft. No nasty chemicals. And it smells amazing.